From silos to collaboration How do leaders shift from silos to collaboration? What does that look like? What are the main levers? Why would you want to do this anyway? There are a myriad of causes. The main one is lack of clear direction and expectations from leaders. Influencing factors are successive structural changes that were never implemented, leaders in long-term acting positions, no processes for individuals and teams entering and leaving groups, little direction or establishing group wide priorities, out of date meeting agendas. The core of this is that people in the team don't really know who they are working with so the connections between them are formed only on technical expertise. 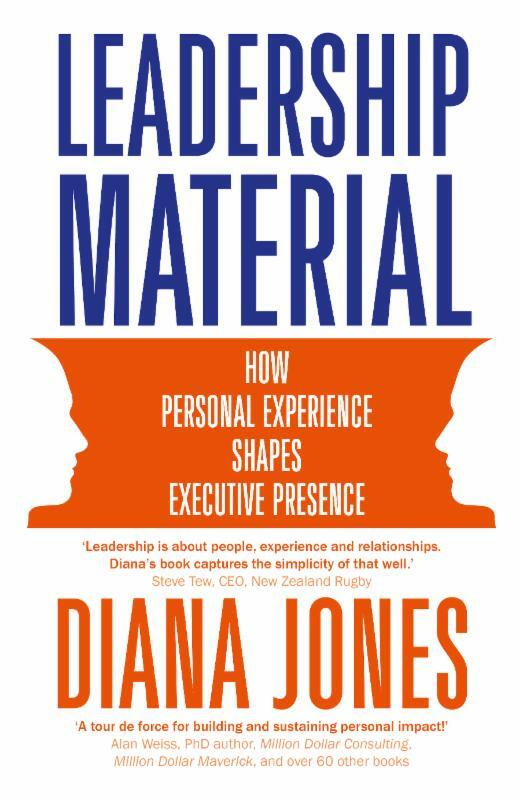 Rarely do people know what is important to their colleagues, who inspires them, how they managed a difficult situation, and criteria relevant to the distinctive group. There were no 'natural' connections in a newly formed group I was working with. 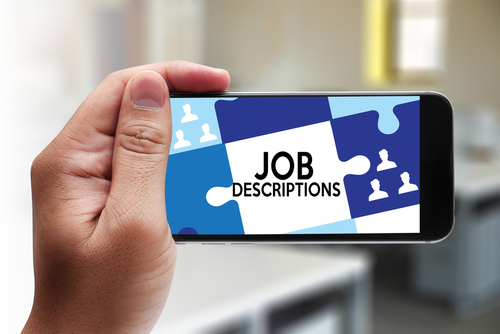 Other than having the same boss, people had distinctive differences, which they emphasized. Over-hearing a lunchtime conversation I decided to use the criteria of 'risk' to explore and expand connections. We set up a continuum of loves risk, hates risk. Team members were scattered the full range on the spectrum. I then invited people to share one of the biggest risks they had ever taken. The stories that emerged amazed me, and the team. Stories ranged from near death travel experiences, a health scare, parachuting, to marrying their partner the first week they had met them - and the marriage was more than 40 years at the time of the session! Leaders are more able to meet at the leadership table with their groups 'behind' them, so their discussions benefit the whole group. They work 'on' the business and the decide how they will implement that in their team. 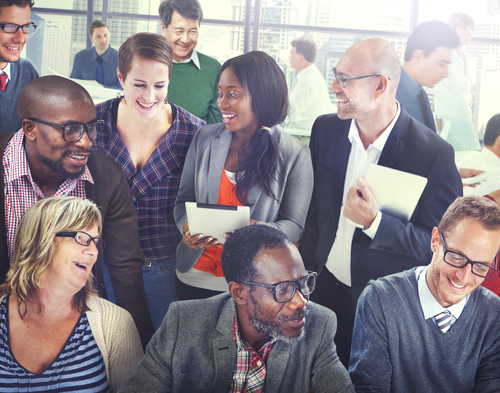 How well is your leadership team collaborating? What might that look like for your team, and across your organization? What results might be possible if your team refocused and worked 'on' the business? Hardcover, soft cover and kindle. 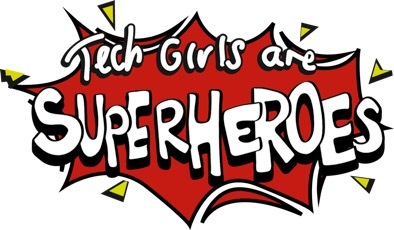 We are the super proud sponsors of the first prize for the super amazing innovative programme Tech Girls are Superheroes being launched in Auckland New Zealand on March 18th 2 -4pm AUT campus. Dr Jenine Beekhyzen's inspiration to ensure girls love technology and can get involved early on. Ensure your daughters get involved!